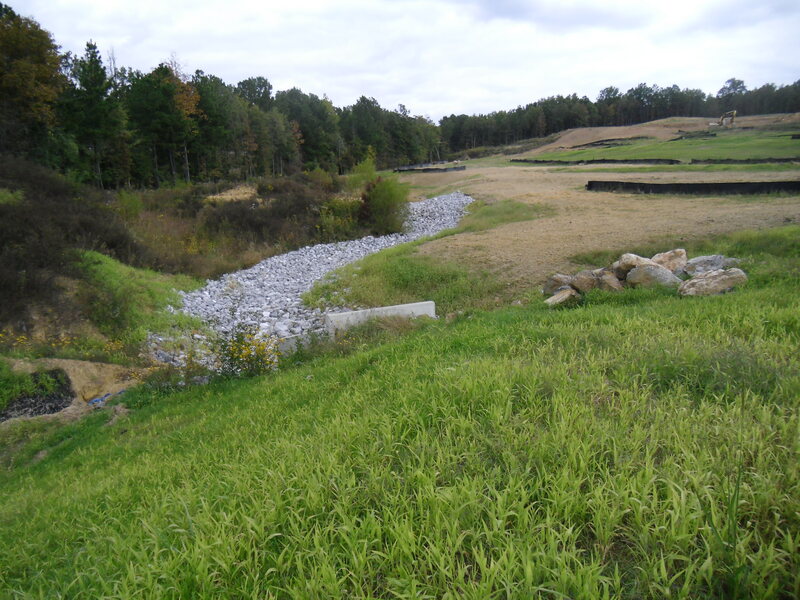 “The grass is greener on the other side…” That is, until it becomes the victim of water runoff erosion. At SpreadRite LLC, we have one primary mission, controlling water pollution today for tomorrow. Erosion control is the practice of preventing or controlling the displacement of solids such as sediment, soil, mud and rock particles, usually by the agents of currents such as wind, water or ice, by downward or down-slope movement in response to gravity. This blog will discuss the importance of responsible construction to protect the environment.